Most pictures on this blog have been taken with a 4 Mpixel camera of my Samsung Galaxy Young. It is easy to improve the quality of the pictures taken with this smartphone. 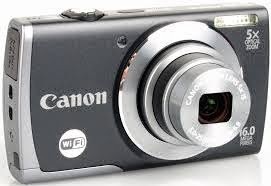 Last weekend I got a new camera; a Canon Powershot A3500IS. This is a compact camera making 16 Mpixel pictures. A nice feature is the WiFi capability which enables you to upload pictures to the PC without cable. I have to explore all the features this little device has. Anyway, picture quality on this blog will certainly change. Update May 25, 2014. Some pictures taken today with the Canon near the village of "Gelderswoude".